Over the last few decades, the field of philosophy of religion has been undergoing a quiet crisis about its identity and future. Not only have the number of available tenure-track positions in philosophy of religion steadily declined, but there has also been widespread disagreement over what defines excellent scholarship in the field as well as how the field fits within a modern and secular academy. In spite of these challenges, philosophers of religion continue to produce innovative and diverse research. Given this tension between liveliness and precariousness, the question must be asked: what is contemporary philosophy of religion, and what should it be? A t CMAC, we took a simple yet elegant approach to answering this question: we ask philosophers of religion. 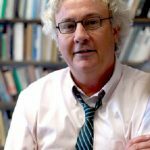 Our team created PhilosophyofReligion.Org as a public forum for leading scholars to answer central, field-defining questions in a space outside the strictures of more formal publications and presentations. 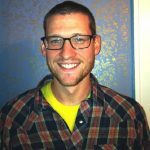 Rather than promote a narrow view of the field, PhilosophyOfReligion.org lets hundreds of ideas blossom, as evidenced by the spirited and diverse perspectives presented in these posts. 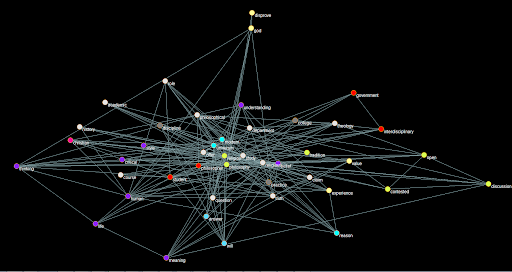 In addition to creating a public forum for frank discussion and reflection, the PhilosophyOfReligion.org team is using Nvivo qualitative analysis software to systematically analyze the themes and attitudes expressed in these blogs. This thematic analysis is then compared against a number of demographic and institutional variables, such as the religious affiliation of the university or the age of the contributor. 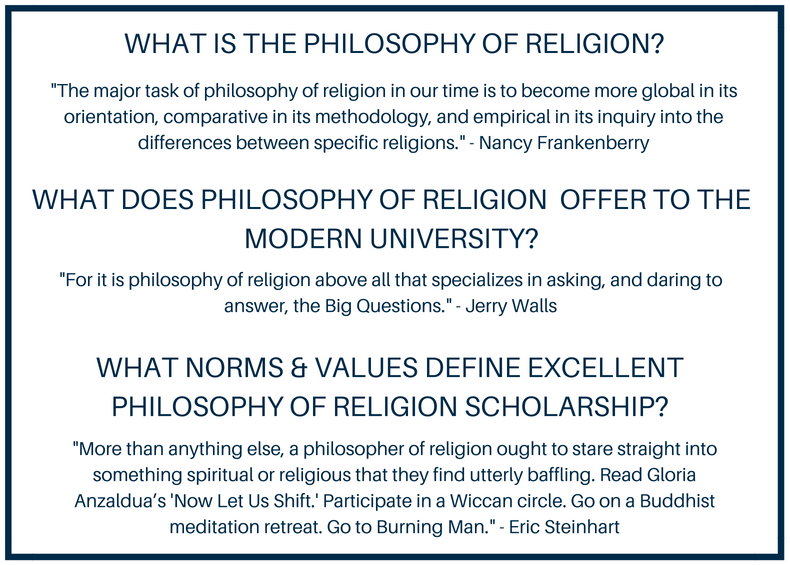 By examining responses through this lens, the team can discover what underlying factors are driving broad disagreements within the field and offer guidance for the future of philosophy of religion in the academy. 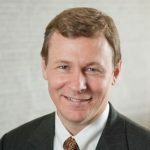 By undertaking an empirical investigation into the field, PhilosophyOfReligion.org enables scholars to begin asking the right kinds of questions about what the future could look like. 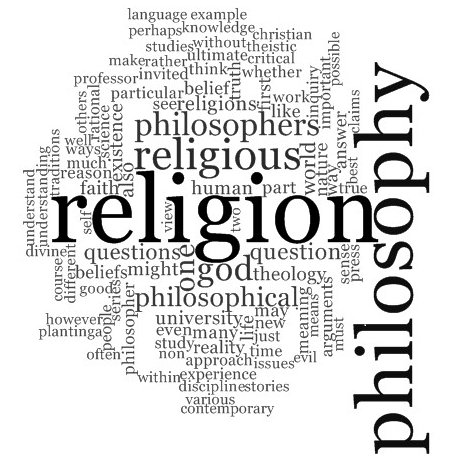 For instance, should philosophy of religion be about religion in its many manifestations – beliefs and practices, experiences and virtue cultivation, in many parts of the world and at many times? Or should it continue to focus narrowly on doctrines, and usually the doctrines of Christianity? While there is not space for purely theological inquiry in the secular university, what should be the future of a more global and comparative version of philosophy of religion? For administrators and funders, this project is bringing to life key arguments for keeping philosophy of religion in the sphere of secular universities. It provides a road-map for those who are supportive of ambitious new theoretical agendas, and it does that by capturing the collective wisdom gained by experts as they’ve traveled the path thus far. This project produced its first publication in 2017. Further publications will follow as data comes in and analyses are completed. 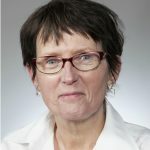 We aim to influence the overall trajectory of the philosophy of religion, including arresting its decline, refashioning it in a manner suited to the morality of inquiry prevalent in the secular academy, and rendering it feasible for philosophy departments and religion departments to argue for hiring philosophers of religion once again. Wesley J. Wildman and David Rohr, “North American Philosophers of Religion: How They See Their Field,” in Renewing Philosophy of Religion: Exploratory Essays, edited by Paul Draper and J. L. Schellenberg, pp.133-153 (Oxford: University Press, 2017).